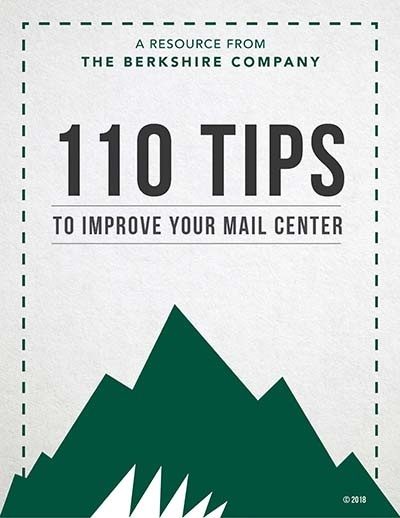 The Berkshire Company writes articles, eBooks, and white papers, based on years of operational experience and by keeping pace with industry trends. We'll help you with what you need to know, what you need to read, and where you need to look next. The Berkshire Company has contributed to industry publications. The Berkshire Company presentations from the 2018 National Postal Forum in San Antonio, Texas. Access recordings of past webinars on a variety of topics affecting the industry.